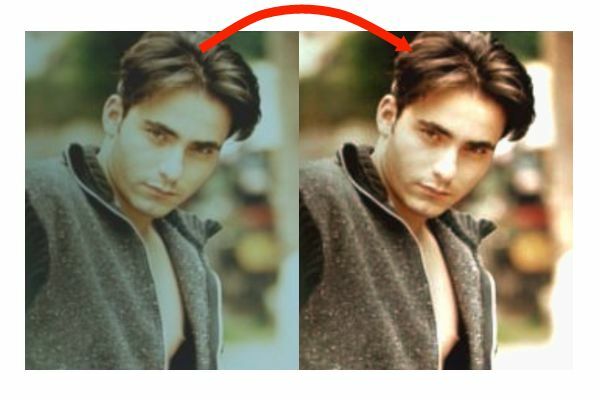 Photo Pos Pro - Tam donanımlı fotoğraf düzenleme programı. Uygulama fotoğrafları zenginleştirmek ve muhteşem sanat eserlerine dönüştürmek için ihtiyacınız olan herşeyi sağlamaktadır. Windows XP/ Vista/ 7/ 8/ 10; Pentium(R) 350Mhz/equivalent processor or faster; 2GB of RAM; 300 MB of free disk space; 24-bit color display adapter; 1024×768 resolution. 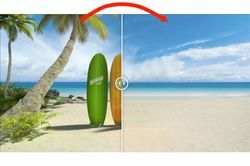 Easily resize multiple images at once. 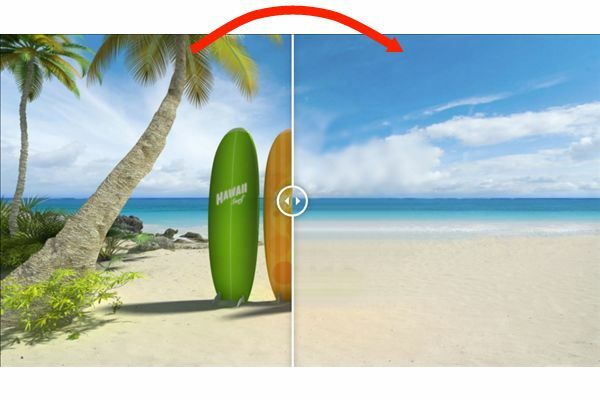 High quality resize filters, including high quality bicubic. 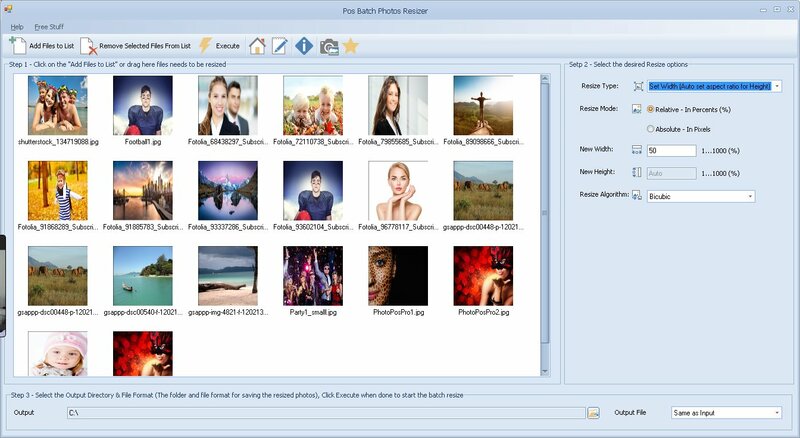 Get the free version and easily resize up to 20 photos at once. This program is heavy on resources - so it looks like it's hanging - but wait - it eventually completes. It also took a long time to open the first time - same thing - it was using up all available resources - did eventually open. Was quicker the next time. The readme file has everything you need. Although I could play around with it, I would need some tutorials / instructions because there's so much. Fortunately, that's available on their website. As some free templates that I played around with and it will allow you to make greeting cards. I liked that you could add sparkles in just a click or two - and little effects like that. Effectively I can uninstall at least 8 other photo-manipulation software from other companies that I got here - and replace them with just this one. I only spent a few minutes playing with it, but I liked it and I look forward to spending more time learning this software. 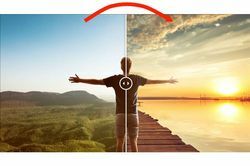 They have a limited free version on their site - but they're offering the pro version here for a year license. There is also a comparison chart - the free version has very few features. Installation: This program is heavy on resources - so it looks like it's hanging - but wait - it eventually completes. It also took a long time to open the first time - same thing - it was using up all available resources - did eventually open. Was quicker the next time. The readme file has everything you need. Software: This is very extensive software. It has lots of features - they're not exagerating their claims. If you take all these "little" programs we're constantly being offered here that can only do one thing with a photo - then you have to get the next "little" program to do the next. Well this one does everything (and at a reasonable price.) Although I could play around with it, I would need some tutorials / instructions because there's so much. Fortunately, that's available on their website. 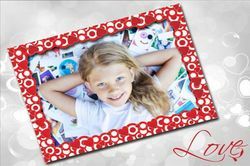 As some free templates that I played around with and it will allow you to make greeting cards. I liked that you could add sparkles in just a click or two - and little effects like that. Effectively I can uninstall at least 8 other photo-manipulation software from other companies that I got here - and replace them with just this one. I only spent a few minutes playing with it, but I liked it and I look forward to spending more time learning this software. 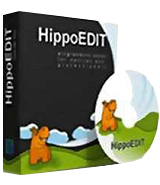 Free version: They have a limited free version on their site - but they're offering the pro version here for a year license. There is also a comparison chart - the free version has very few features. Help please ...program not opening all the way..chose premium interface...new window does not open fully. ..freezes...no place that says help to put in activation key. Will uninstall and try running under administrator. Anyone else having problems??? Hello guys, the positive: Nice features, professional results and not difficult to work with. The negative: Heavy on resources (hence the lengthy starting of the program), convoluted UI on Pro, updates are too far in between (years sometimes) and of course, it is a RENTALWARE...! You do the math. I wouldn't bother. I don't normally comment on offerings, as they sometimes get neg feedback. On this occasion, i shall offer my take on install and use as there were a few issues. I opted for the email link rather than Facebook, received it promptly and worked fine. The install offered via a 'check box' a free 21 day premium trial, I cleared this as my logic thought that the code issued, needed to be applied today during the giveaway period. Part way into the install it halted, 'waiting for external program to close', using 'alt-tab' I cleared down the other programs, it was only when I cleared Outlook 2016 that the install resumed, go figure !!! Ran the program using the 'Pro' interface, under 'Help' selected 'Premium', a window opened allowing the code to be entered, and again offering a free 21 days which I ignored. 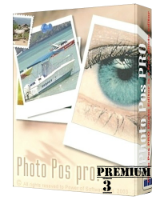 The program through the 'Pro' interface, seems to offer a large range of adjustments for serious photographers, along with several manipulations for artistic creativity. The 'Novice' interface is much less cluttered, offering preset effects rather than sliders. On the whole, this is a good effort I shall keep this one, it sits somewhere between 'Zoner Photo Studio 18' which I normally use, whilst offering some of the creative elements of some other image manipulators, offered previously by G.A.O.T.D. I won't have time today, to test any deeper than this, I only hope that part of my submission is of help to others. For ref: my system, 64 bit Win 10. For eight+ exhilarating years I've been downloading free software from giveawayoftheday.com. I've mostly loved the variety and high quality of their offers. A number of times I've paid anywhere from $19.99-59.99 upgrade to a newer version or unlock "paid" or"pro" features. Sadly, while I check the site daily, I'm rarely thrilled. I recall downloading/installing only one GAotD offering in the last eleven months. I had NO idea there were so many mediocre file recovery applications, hard drive partitioning solutions, system backup tools, registry cleaners, or hard disk utilities designed to protect/fix/obliterate my system. The final blow is the sudden frequency of offers that really aren't free. Of those most expire in one year and a couple had only six months, After l leave this comment I will unsubscribe from all mailings, remove GAotD from my bookmarks, favorites, and shortcuts. I would threaten to stop referring my friends to GAotD, but I stopped doing that about a year ago. It's a no-brainer to reject software I'm really only borrowing for a period of time. Maybe the GAotD partners offering their rentalware believe I'll grow to rely so heavily on their rentware that I'll pony up a big chunk of change once it expires. Not a chance. Can't come to rely on what I will NEVER EVER try.